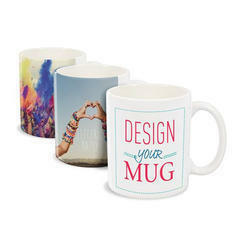 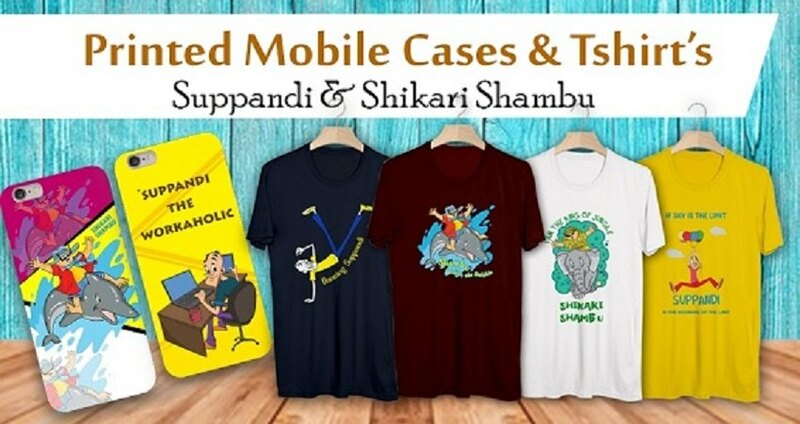 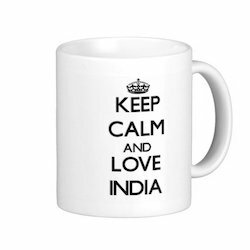 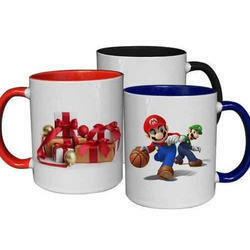 Providing you the best range of 11 oz coffee mug, mug with customized logo of the company, coffee mug with logo, promotional mug, conical mugs (without printing) and mug with horoscope sign printed with effective & timely delivery. 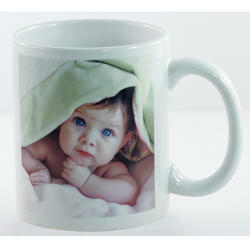 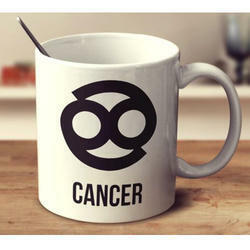 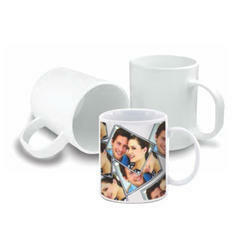 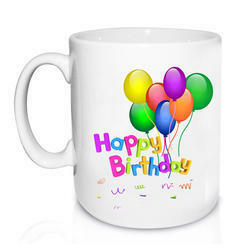 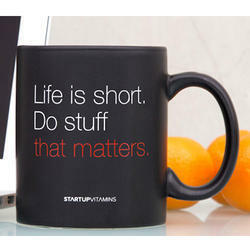 Backed by a team of highly experienced professionals, we are able to supply Coffee Mug with Logo. 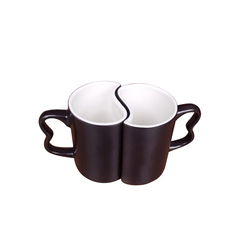 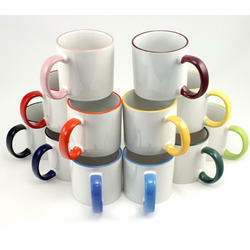 Offered mug is suitable for holding coffee and tea and keep them hot for a long time. 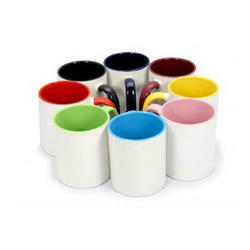 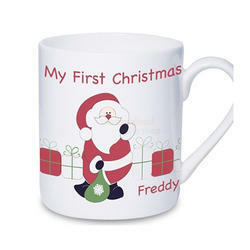 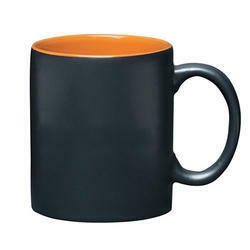 This coffee mug will make an excellent gift for people and has the look and feel of quality tableware. 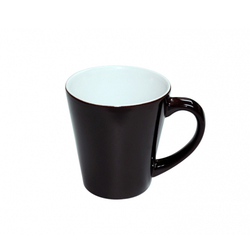 Before delivering this coffee mug at clients end, it is stringently checked on defined practical parameters to ensure its flawlessness.